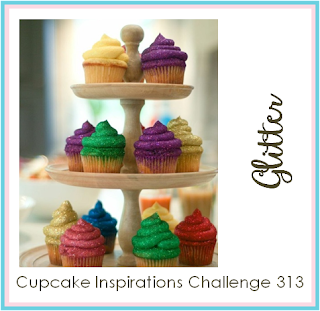 Over at Cupcake Inspirations Challenge, there's a new theme challenge up! It's all about getting your glitter on!!!! Woot! Woot! Can't wait to see what you come up with! Our sponsor this week is Sparkle N Sprinkle. Thanks so much for sending the DT some digis and donating a great prize!!! supplies: papers- white cs (neenah) and black and white (glitz); stamps: digis 685 zendoodle friends image colored (sparkle n sprinkle); markers-spica pens; accessories- diamond glitter (amuse studio) and sunburst (sizzix). 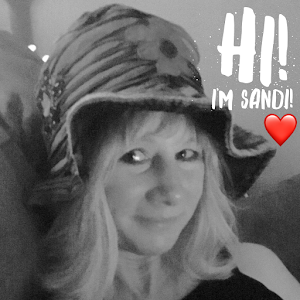 Beautiful card, Sandi! Love that main image and embossed and patterned paper. The touch of glitter looks amazing on the image! 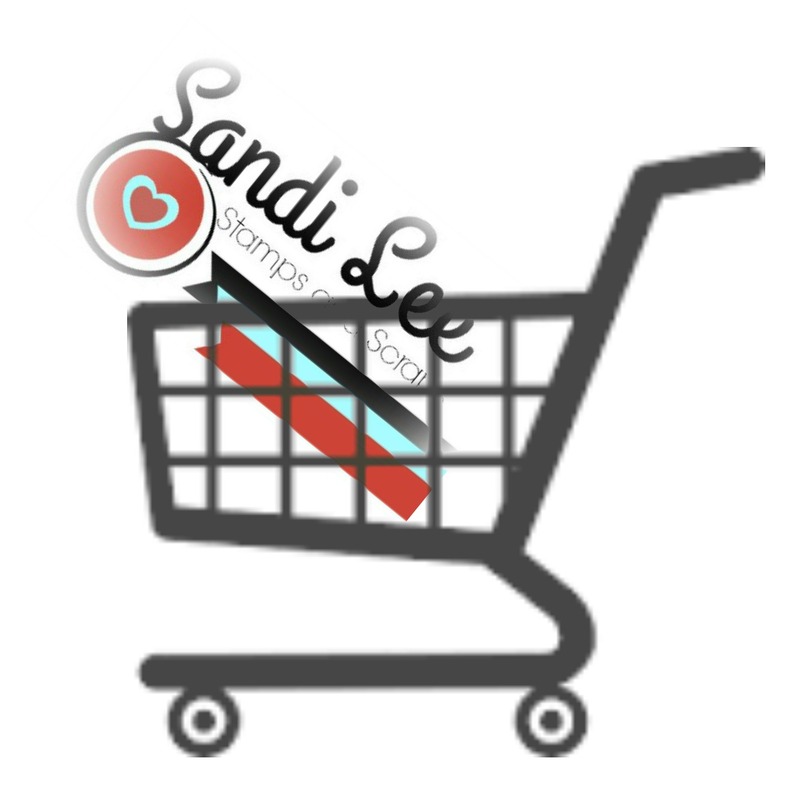 Very nice, Sandi. That image is so sweet and I love your layout.